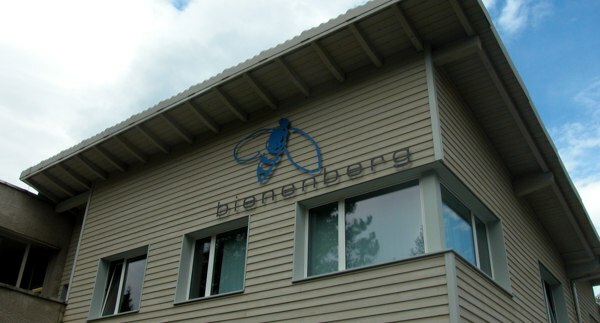 TSB is the academic and professional education branch of the Ausbildungs- und Tagungszentrum Bienenberg (ATB), the Study and Conference Centre Bienenberg. It is rooted in the Anabaptist-Mennonite tradition which can trace its roots back to the European Reformation. The tradition is part of the historic peace church movement which has a distinctive commitment to social responsibility and engagement in issues of peace and reconciliation. The theological seminary demonstrates this commitment through its emphasis on peace throughout its theological curriculum, its regular symposia on peace theology and, for example, its membership in the Church and Peace Network.